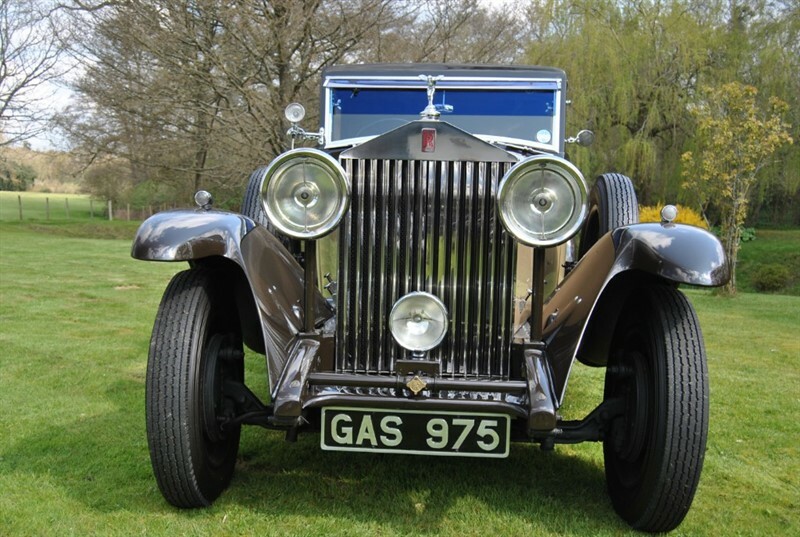 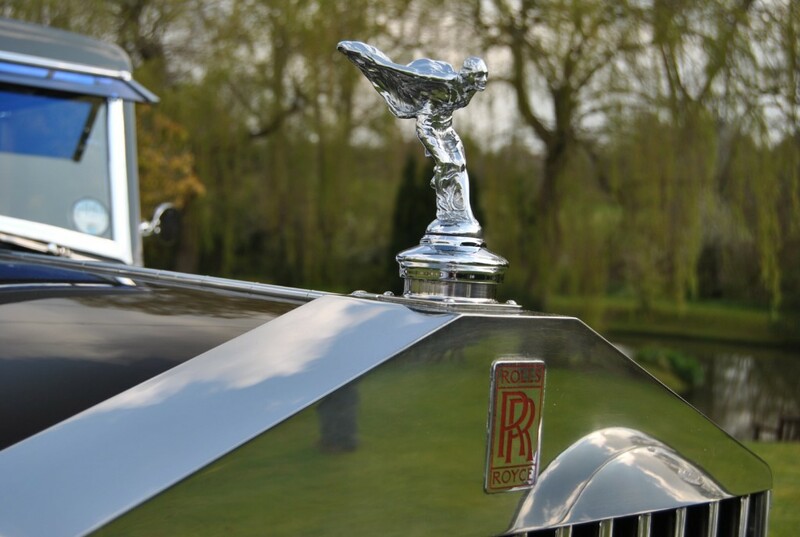 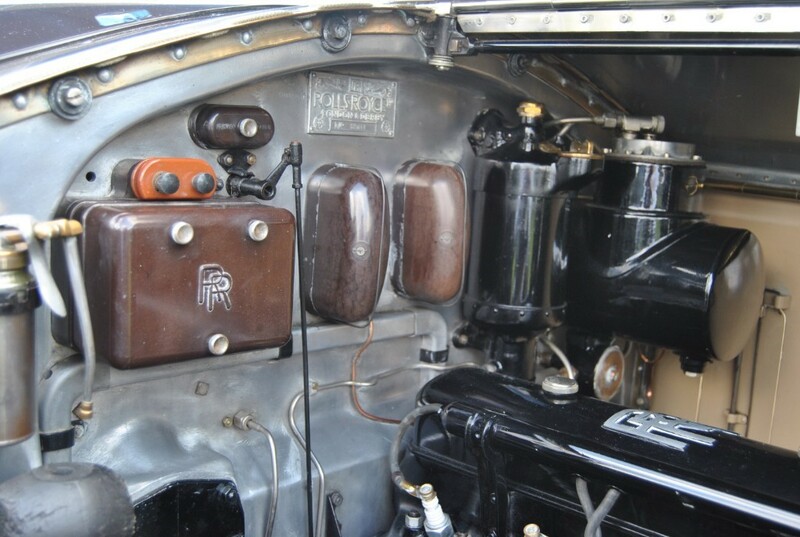 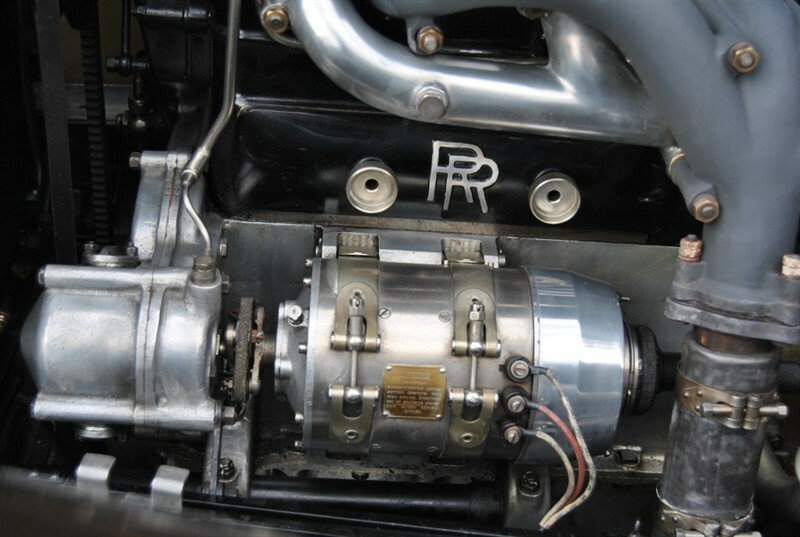 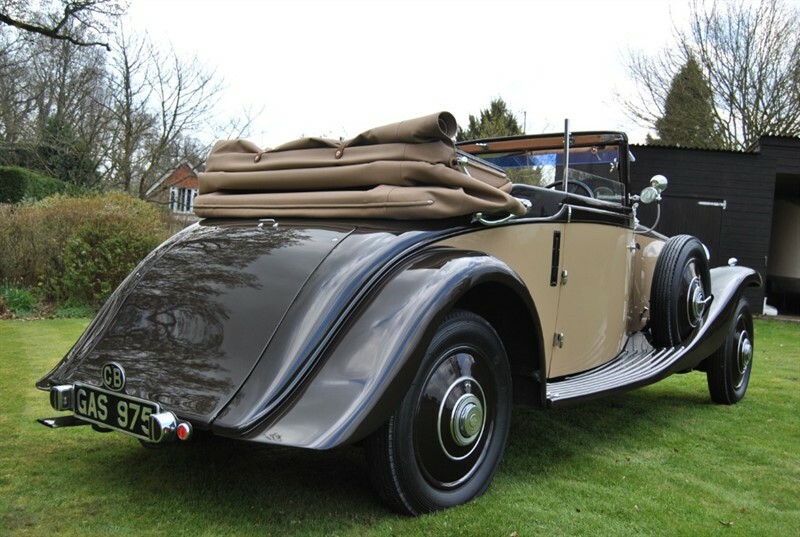 1933 Rolls Royce 20/25 . 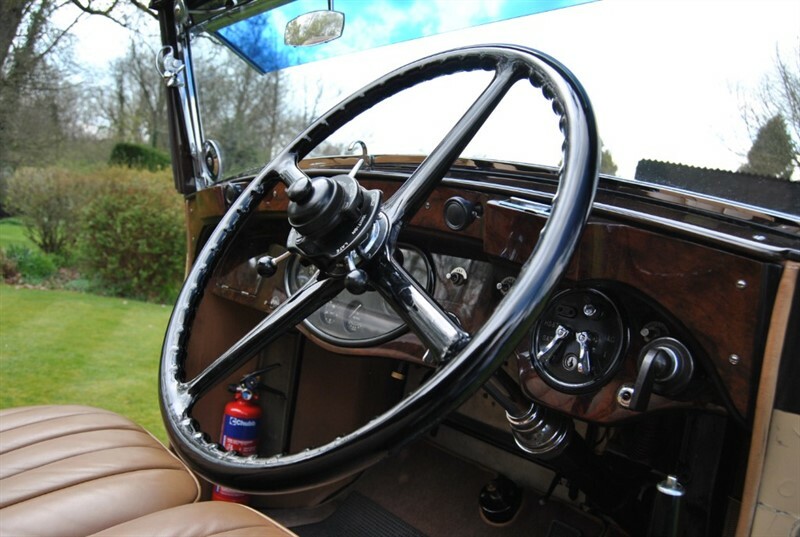 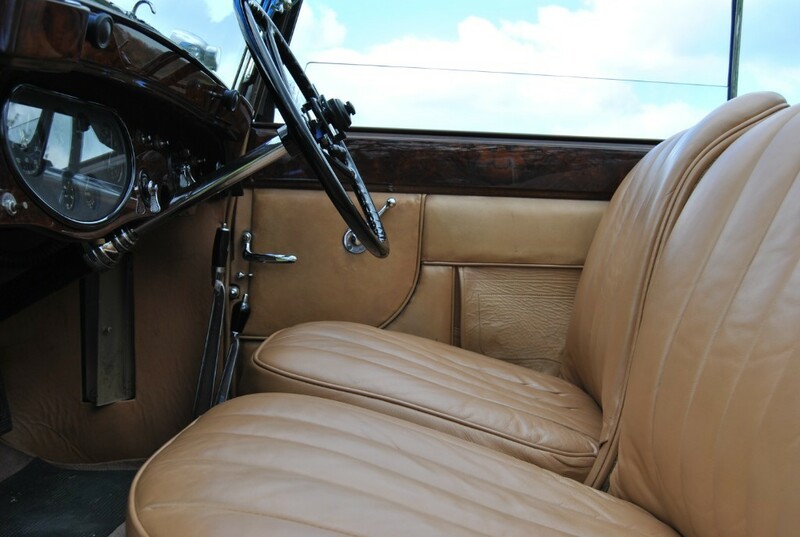 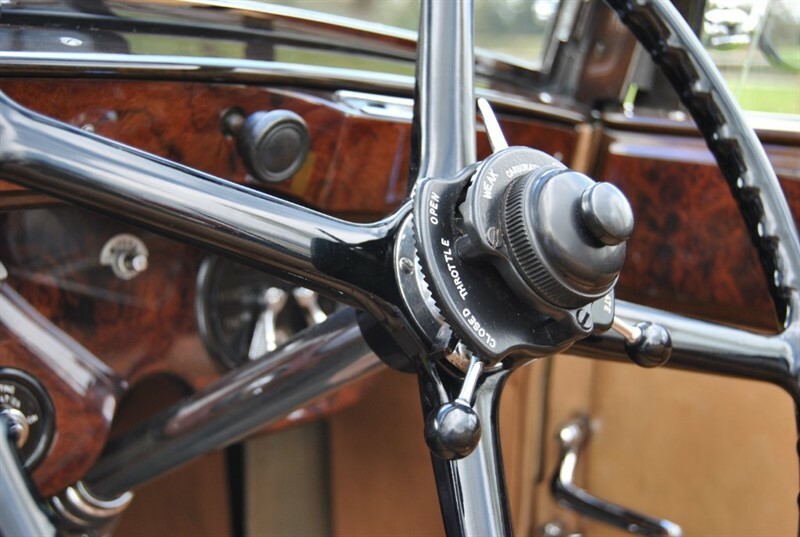 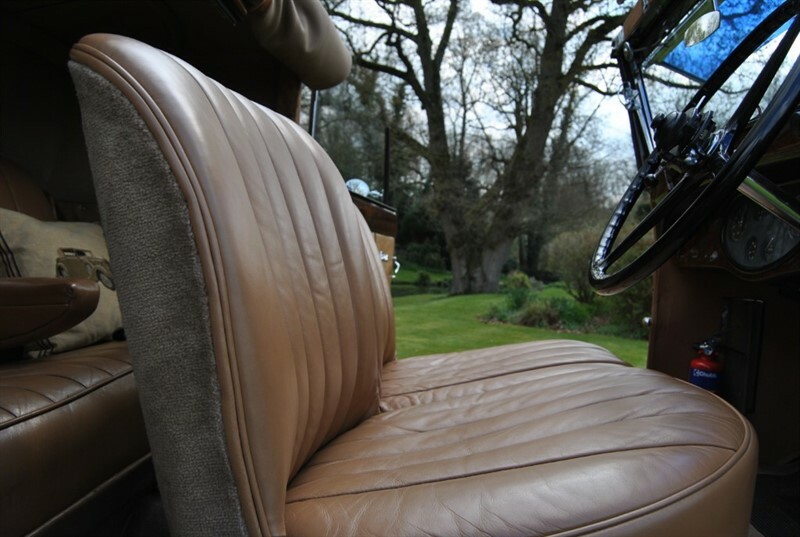 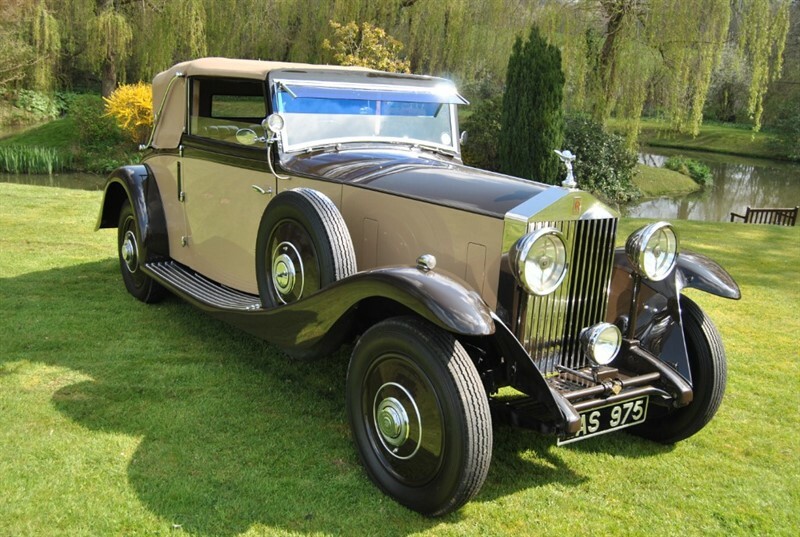 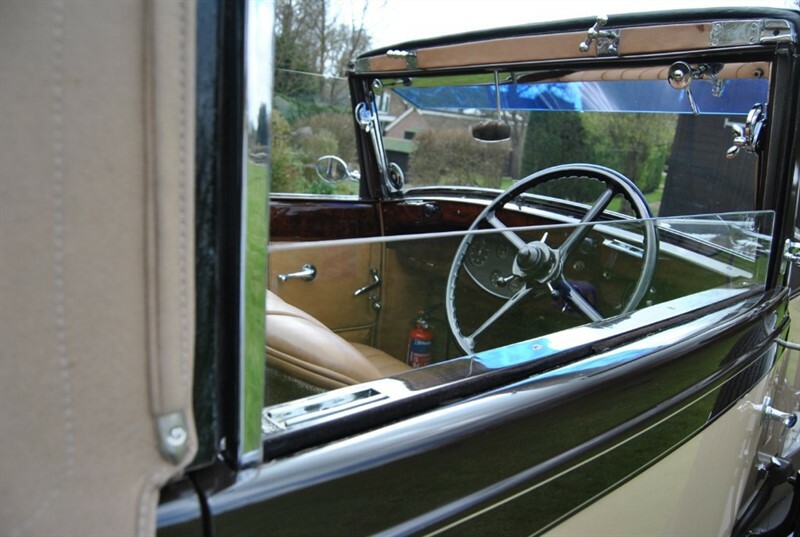 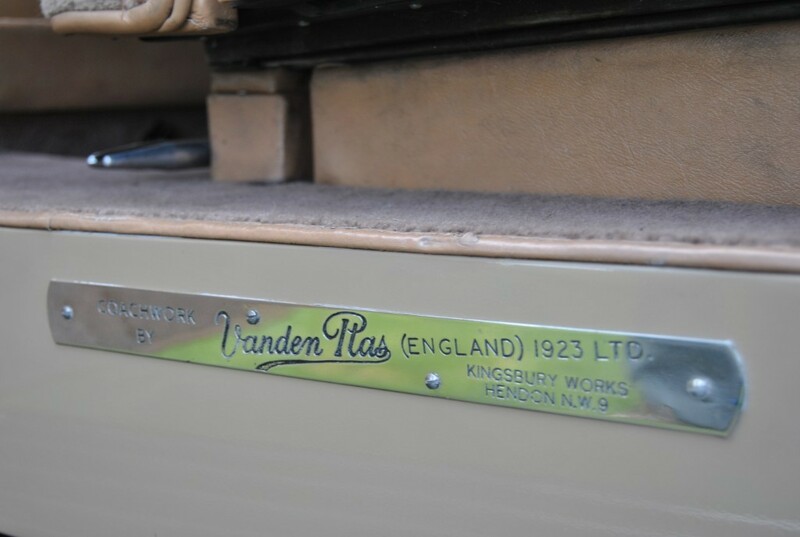 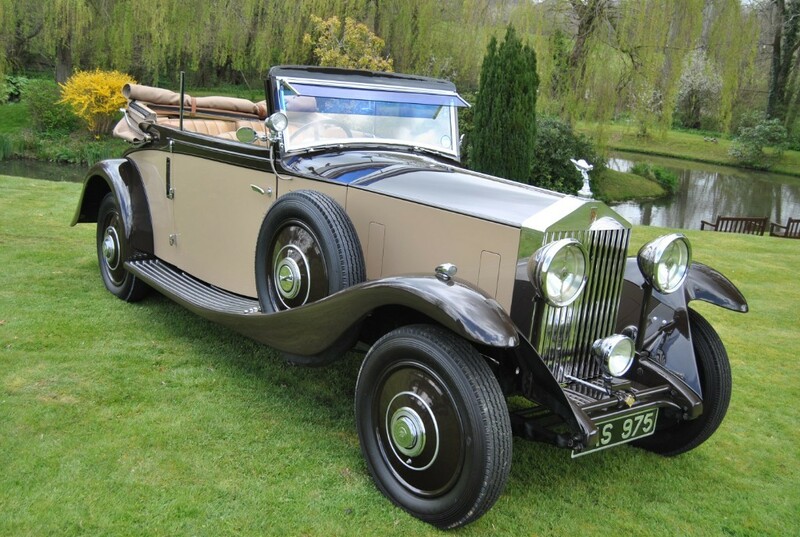 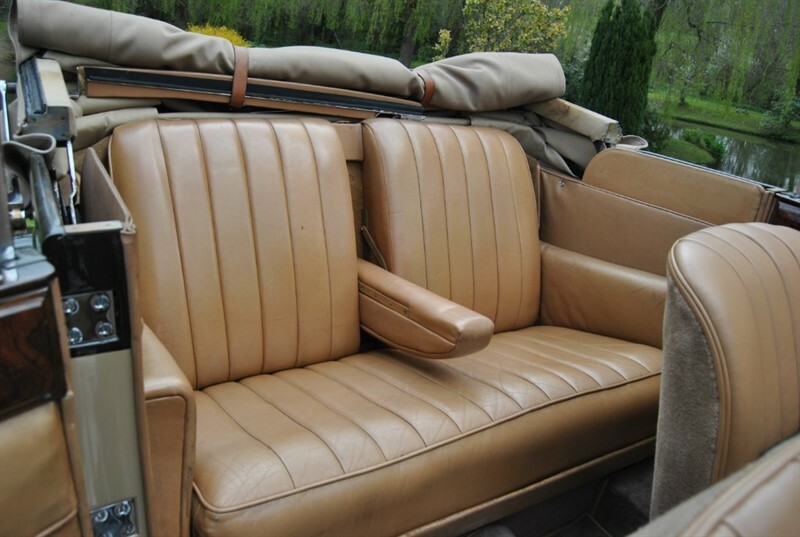 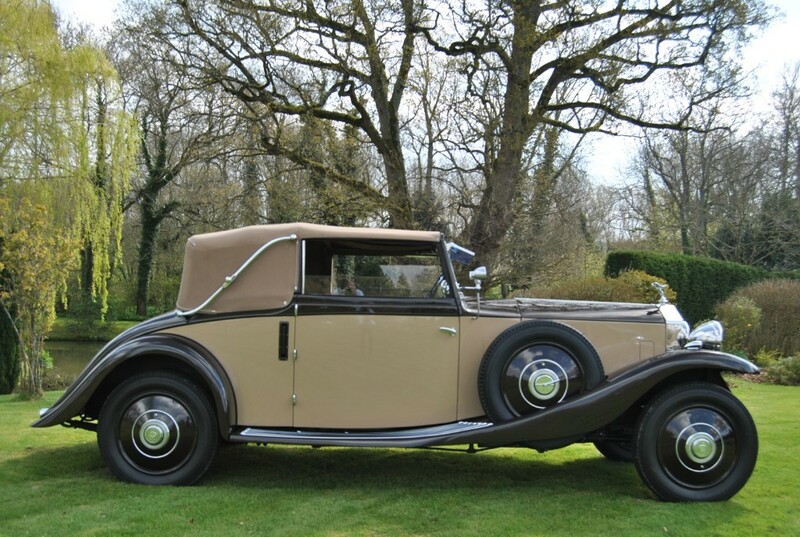 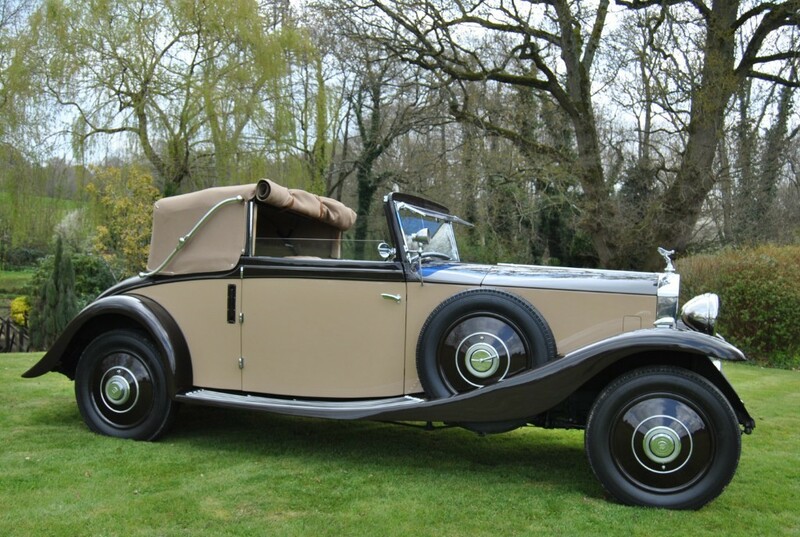 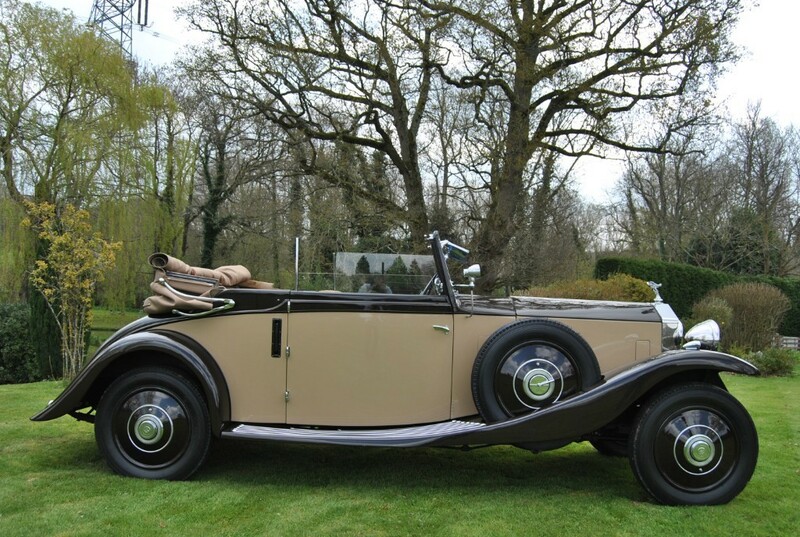 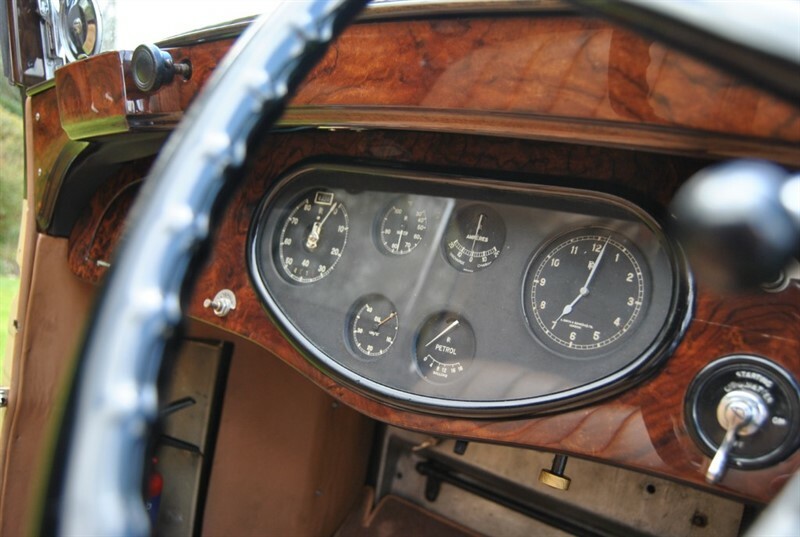 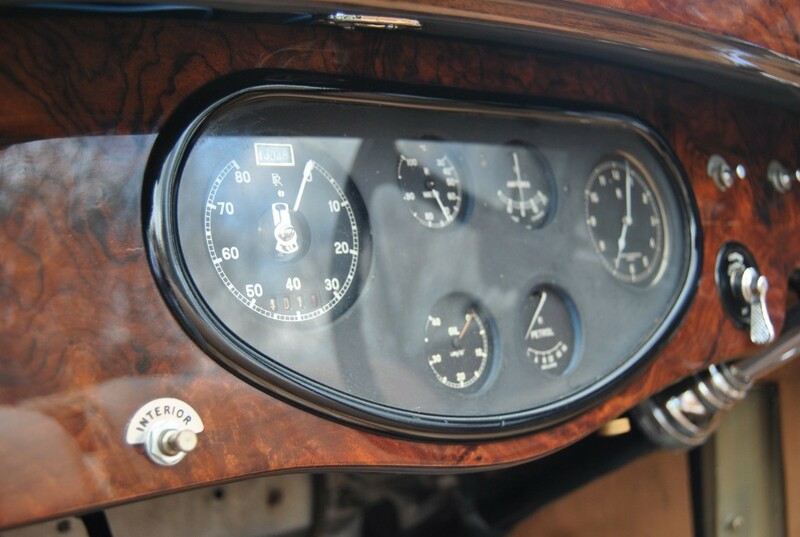 Original three position drophead coupe by Vanden Plas finished in Brown over Cream . 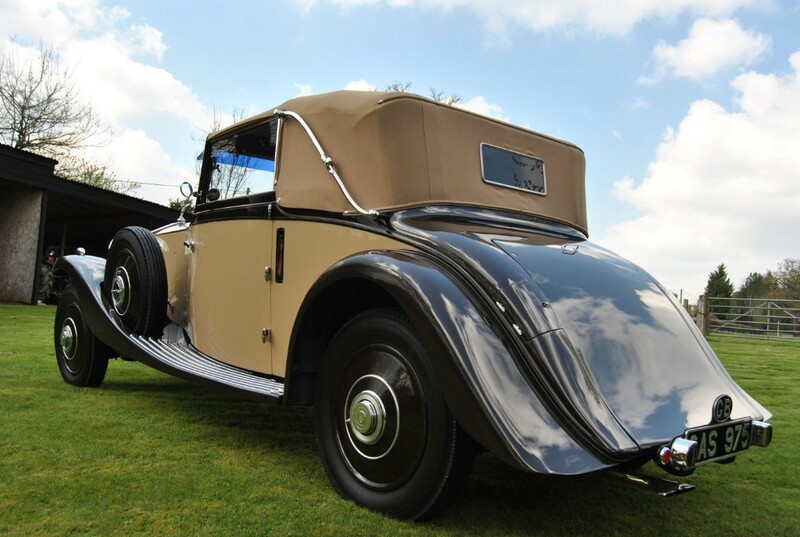 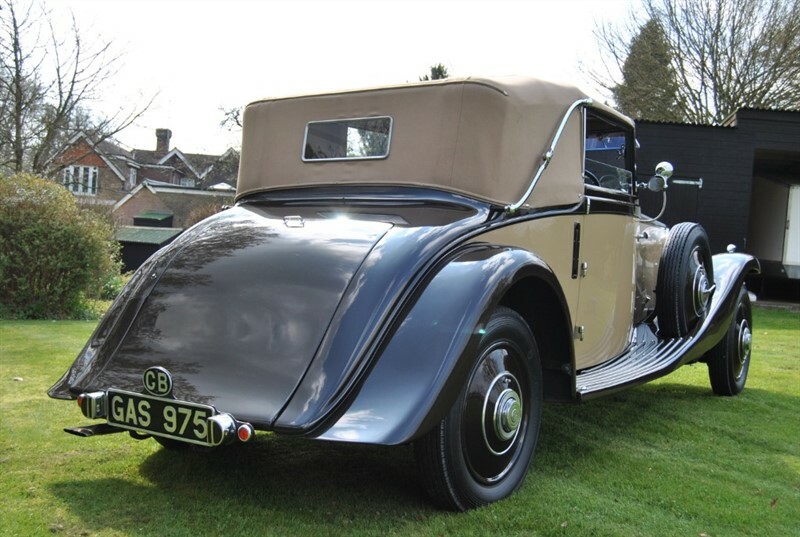 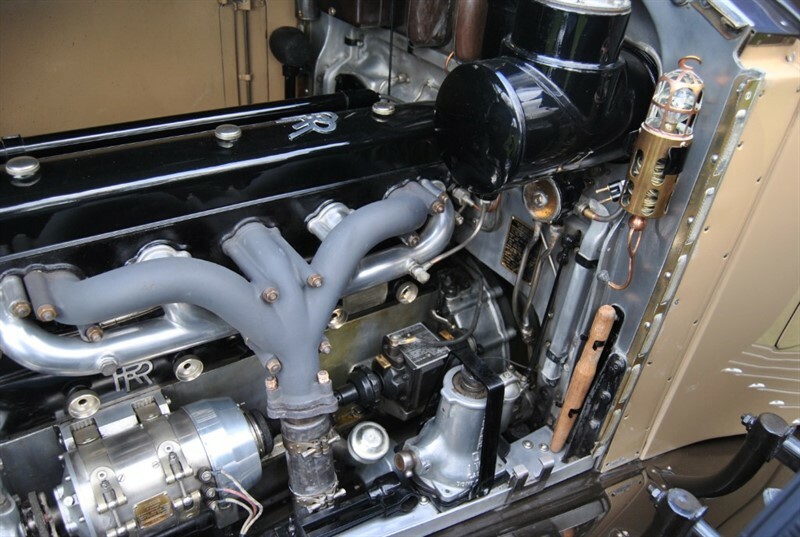 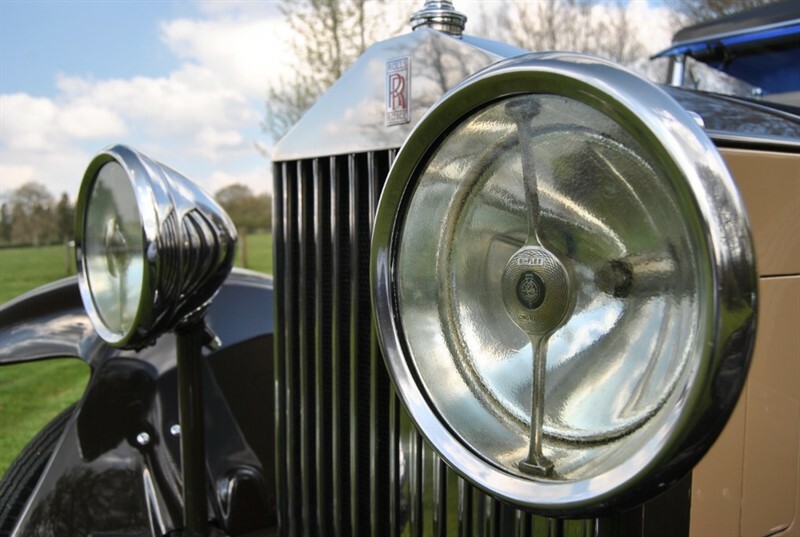 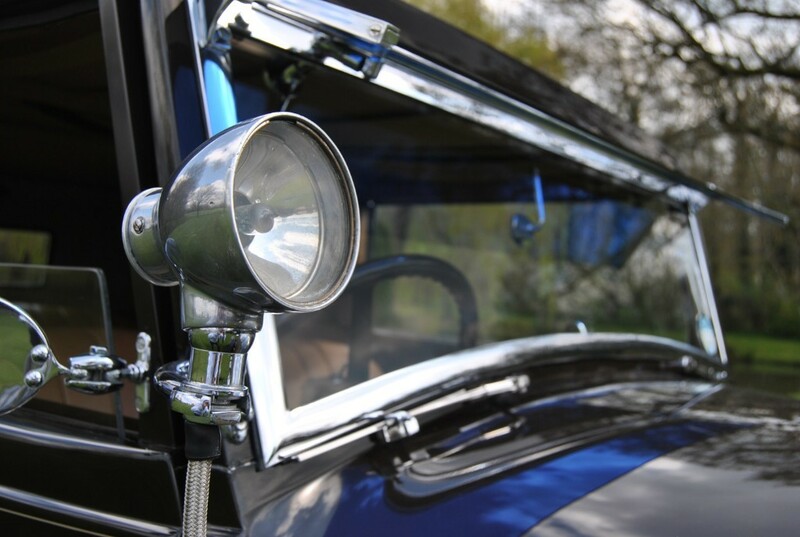 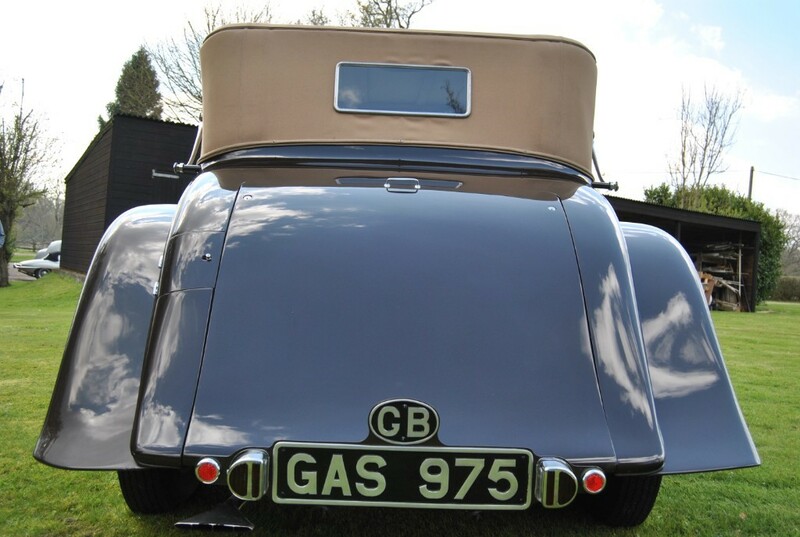 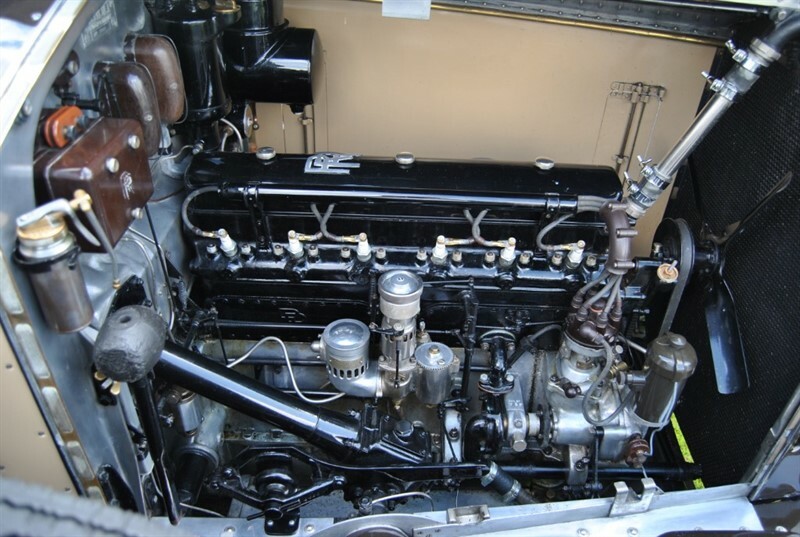 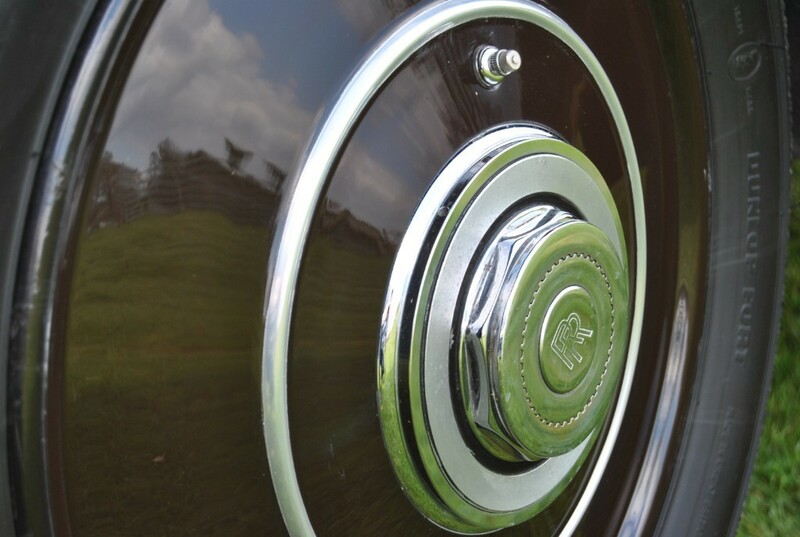 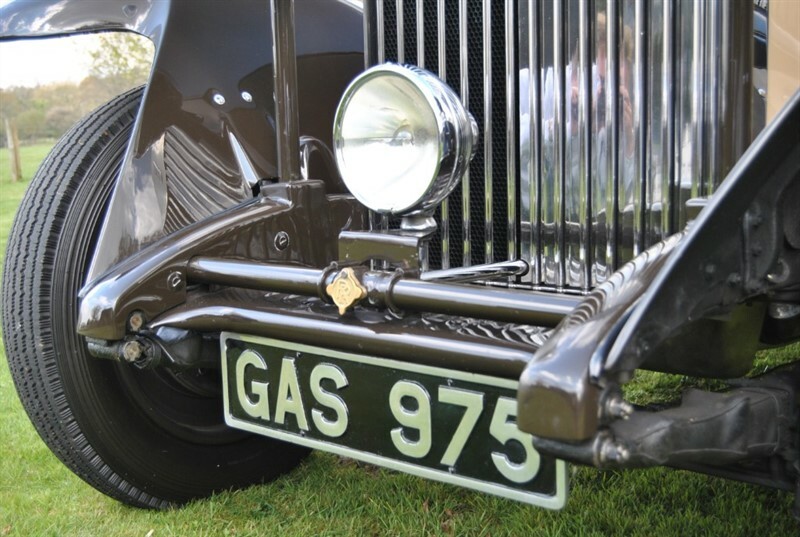 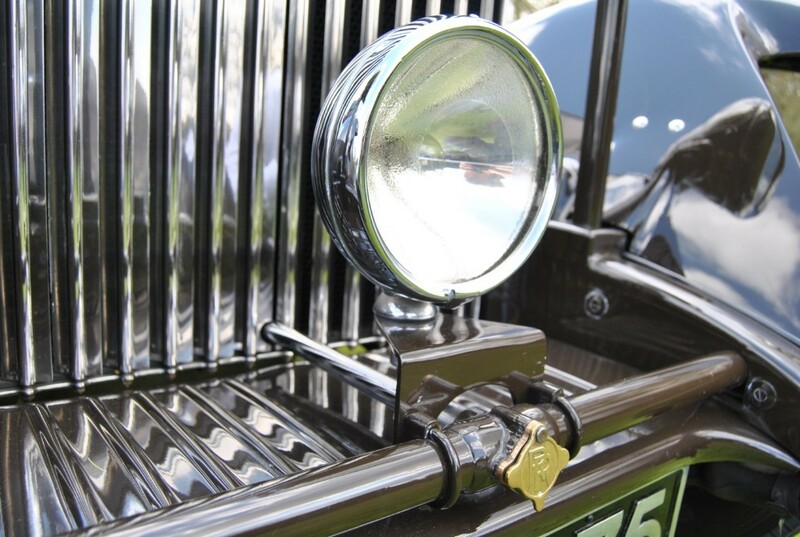 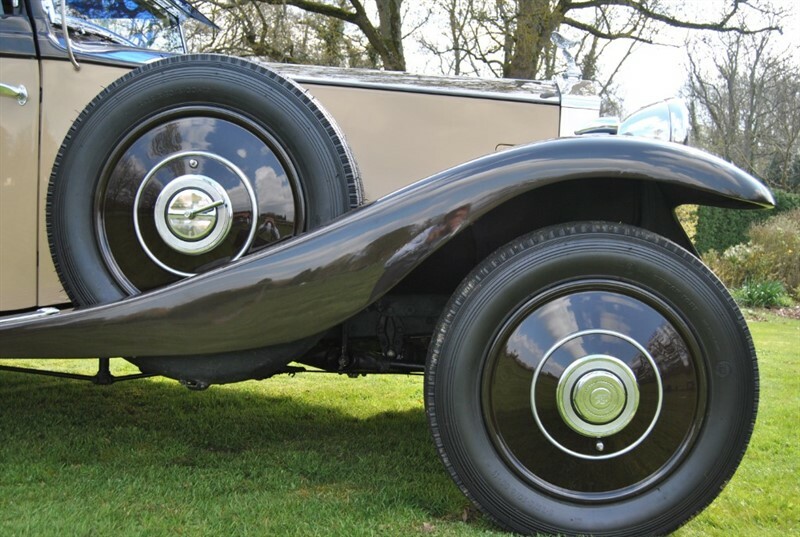 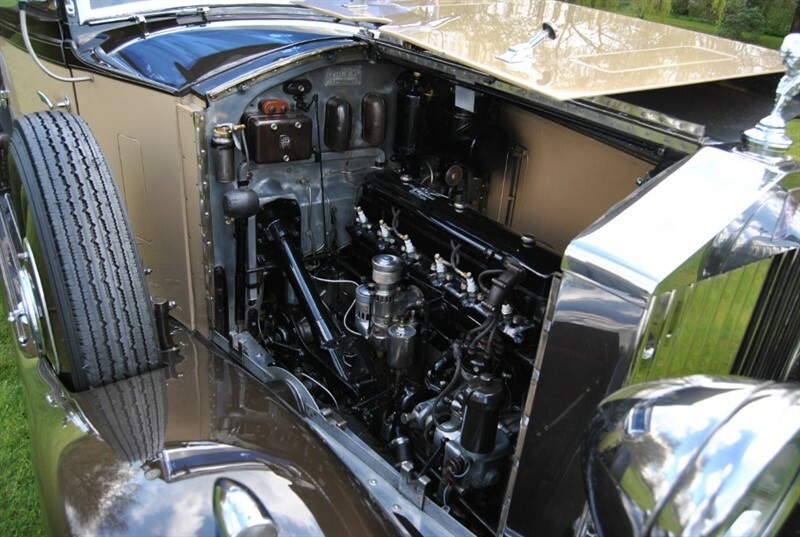 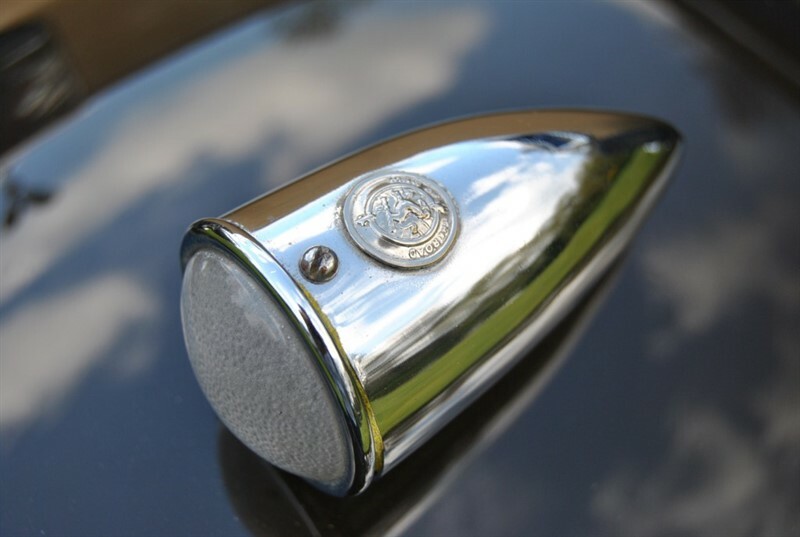 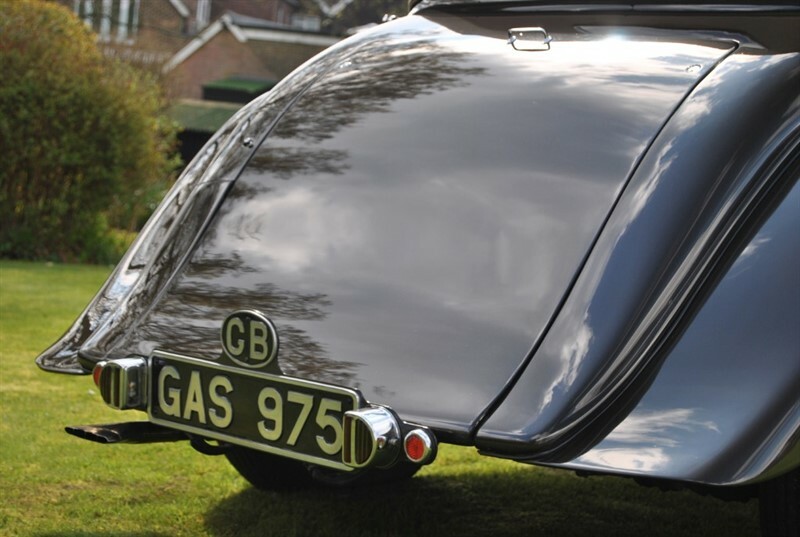 This car represents itself in fantastic order cosmetically and mechanically and has much work carried out by Sargeants of Goudhurst including a full Engine Overhaul . 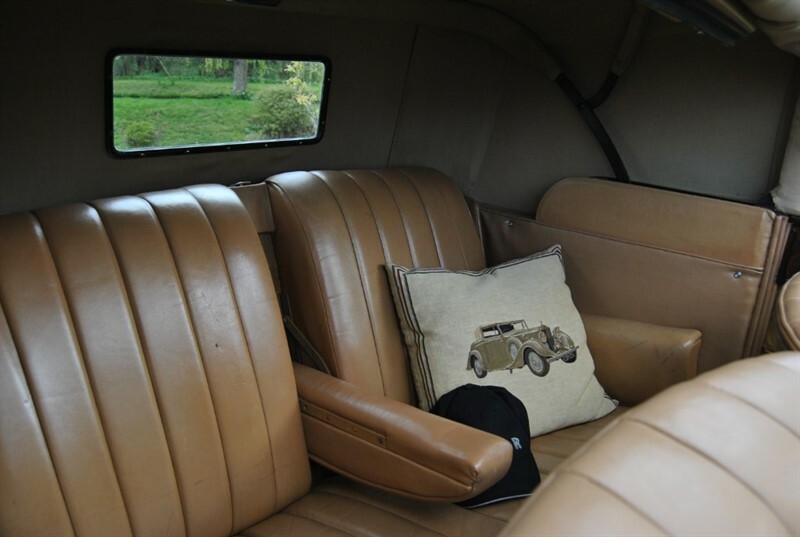 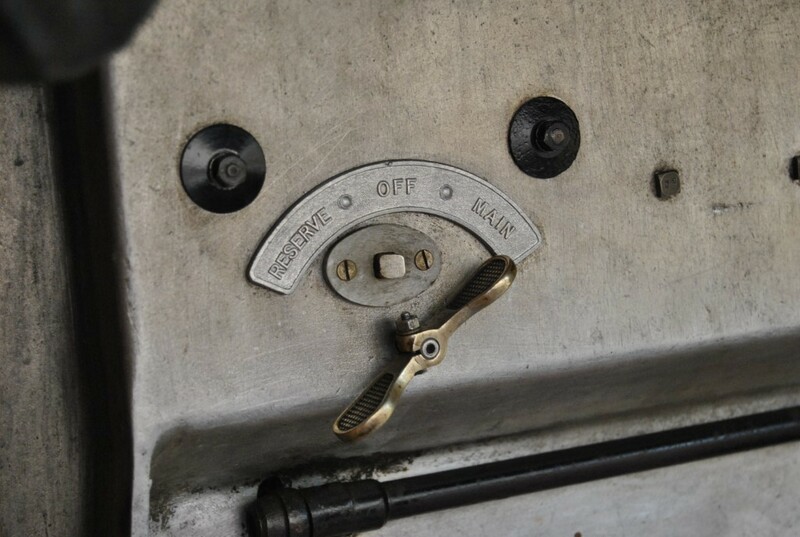 Large carefully collated history file showing detail of works carried out over the years this car also comes with a full set of tools large and small . A well known car that has taken part in many rallies including continental and winner of many concours events .